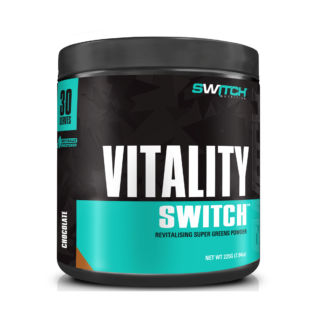 Push hard and recover fast with these high-quality nutritional supplements from Switch Nutrition. These supplements are designed to get results — and get them fast! Switch Nutrition supplements don’t contain fillers or redundant ingredients. Instead, they focus on high-quality patented ingredients at the right levels to get you the results you want. Adrenal Switch. 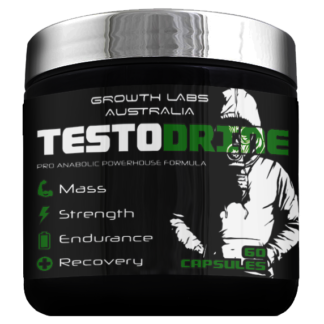 This recovery supplement repairs muscles while supporting your adrenals. 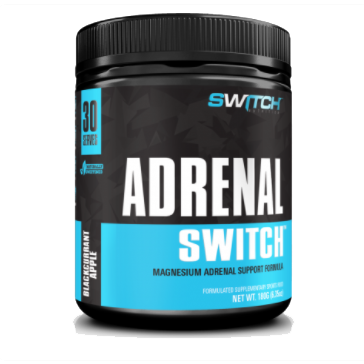 Adrenal Switch uses ashwagandha, 250mg of vitamin C, theanine, and a full gram each of glycine and leucine to reduce stress and point your body toward recovery. Amino Switch. 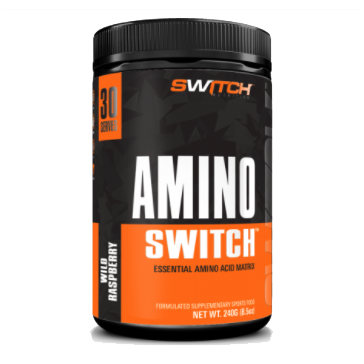 Amino Switch contains all the complete, essential amino acids you need but with far few calories than you’d consume in a protein shake or bar. A full 99 percent of the protein contained in Amino Switch is used, so you put on more muscle while wasting less protein. 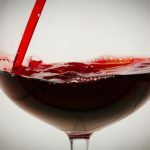 Keto Switch. 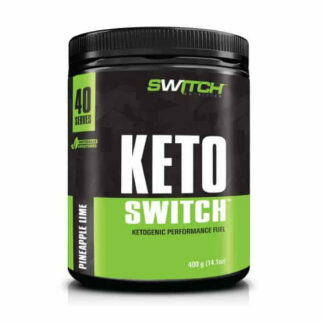 This ketogenic supplement combines 10g of goBHB ketones with .5g of acetyl-l-carnitine and 1 gram each of taurine and leucine to help you burn body fat and to boost your brain power. 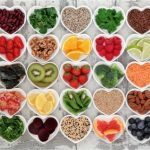 Keto Switch also helps you control your appetite, and it improves your insulin sensitivity so you utilize carbs more effectively. Power Switch. 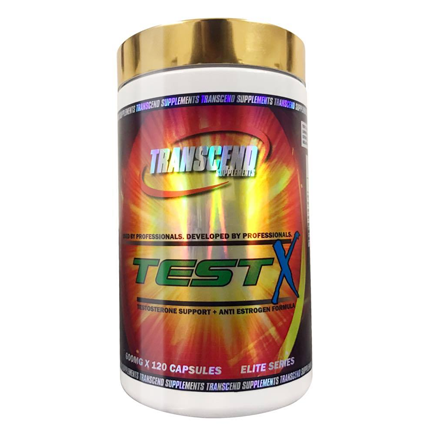 In this supplement, DMHA, citrulline malate, beta alanine, creatine and caffeine combine to boost your energy, strength, power, and focus. 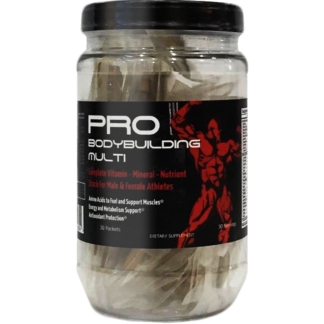 Increased blood flow improves your muscle protein synthesis while reducing lactic acid for a truly pumped experience. Thermal Switch. Burn fat, boost your energy levels and metabolism, and stabilize your blood sugar levels with this supplement. 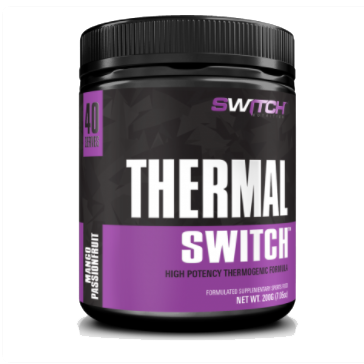 Nootropic ingredients in Thermal Switch include 2-amino isoheptane, acetyl-l-carnitine, hordenine, L-theanine and L-tyrosine, which combine to control your appetite, increase your cognitive functions, and burn fat. Combine these Switch Nutrition supplements to provide increased benefits that include reduction of muscle breakdown, weight loss, central nervous system calming, and reduction of food cravings, all while supporting your mood, your energy and your cognitive processes. 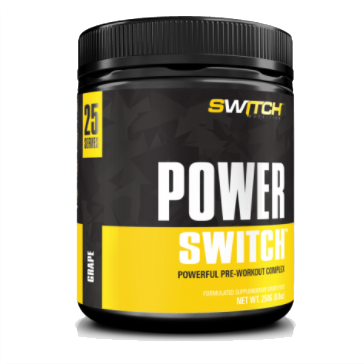 Change your look and your performance with these supplements from Switch Nutrition.